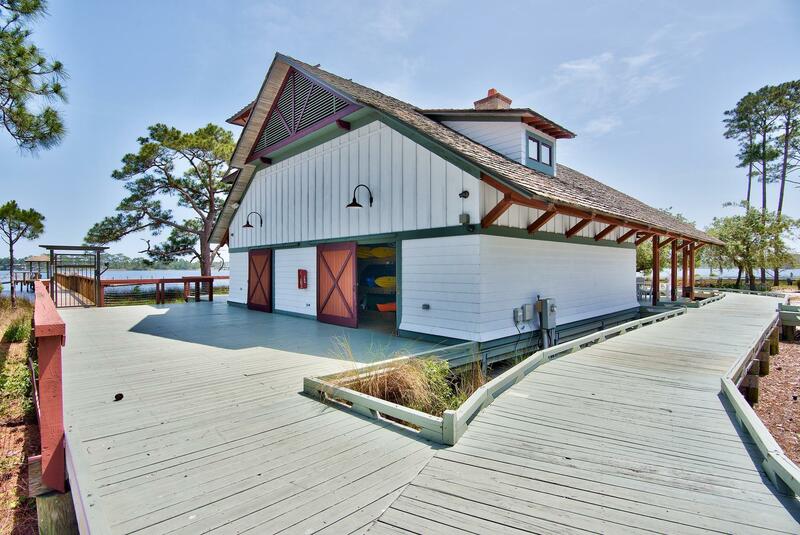 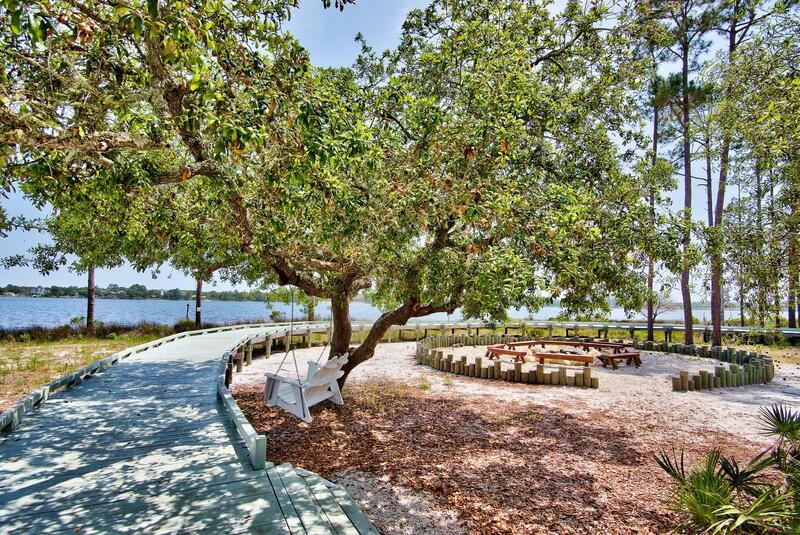 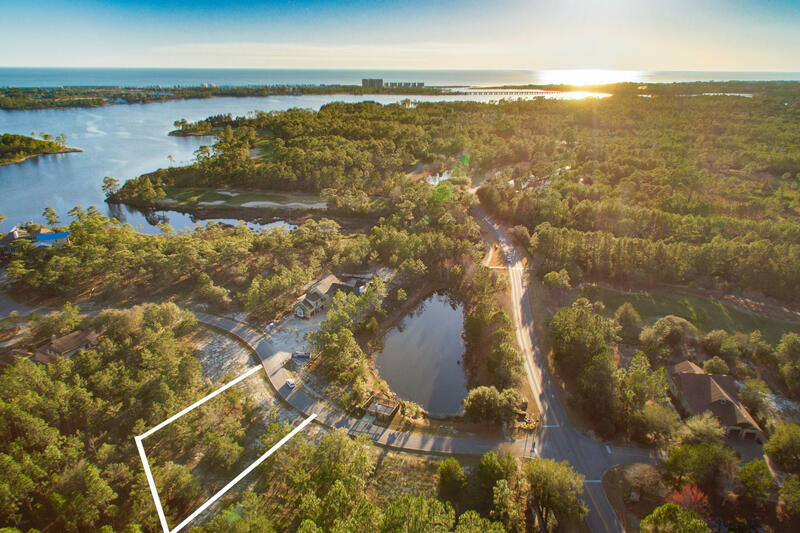 1512 Marsh Point Lane, Panama City Beach, MLS# 816476: ERA American Real Estate Bay Property For Sale in Northwest Florida, Schedule a Showing, Call Brandon Jordan of ERA American Real Estate Today! 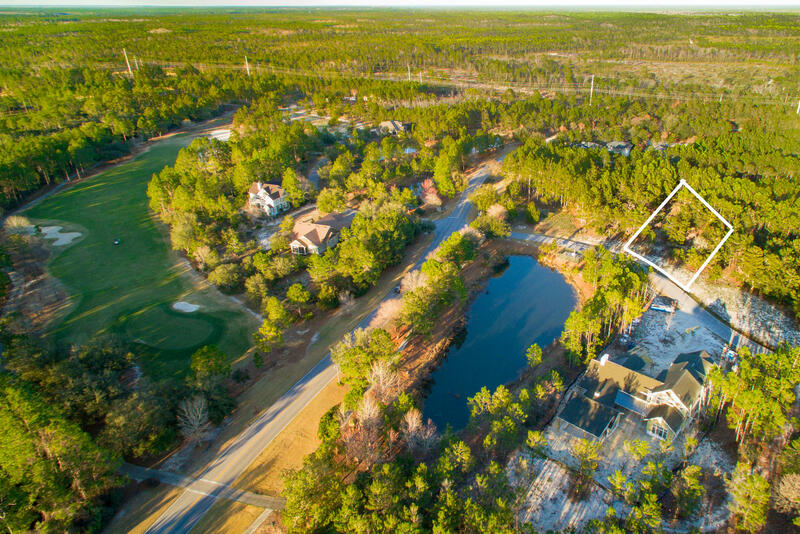 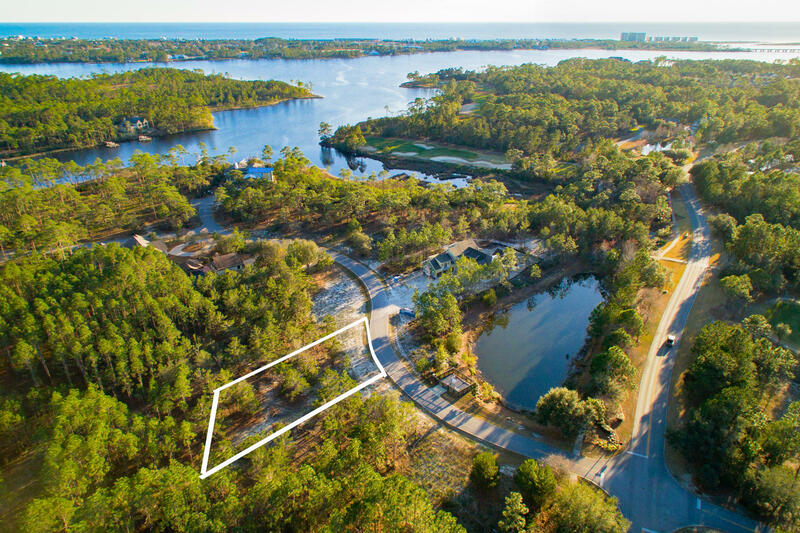 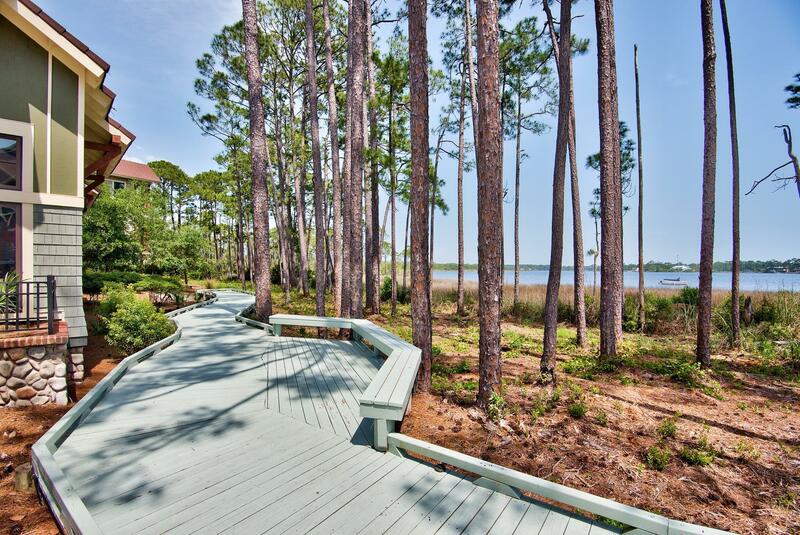 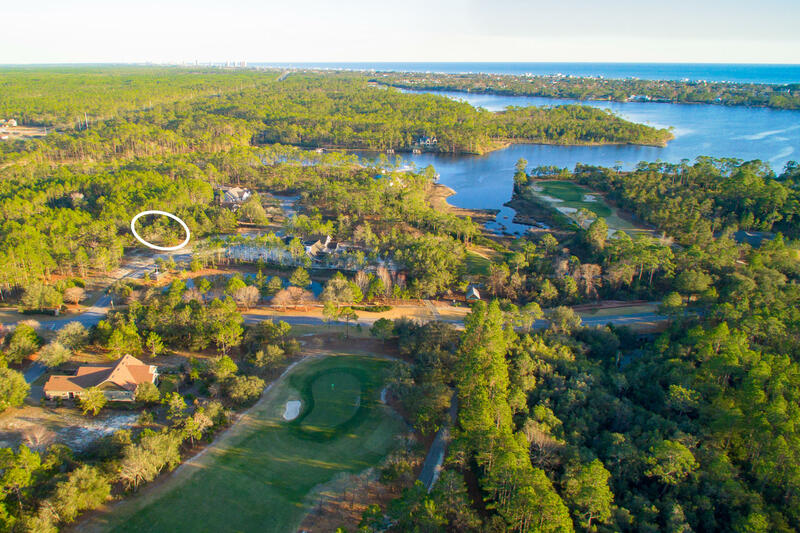 Not far beyond the manned entrance to the gated golf course community of Wild Heron in Panama City Beach is this large lot, offering well over three quarters of an acre on which to build your dream home near the shores of Lake Powell - Northwest Florida`s largest coastal dune lake. 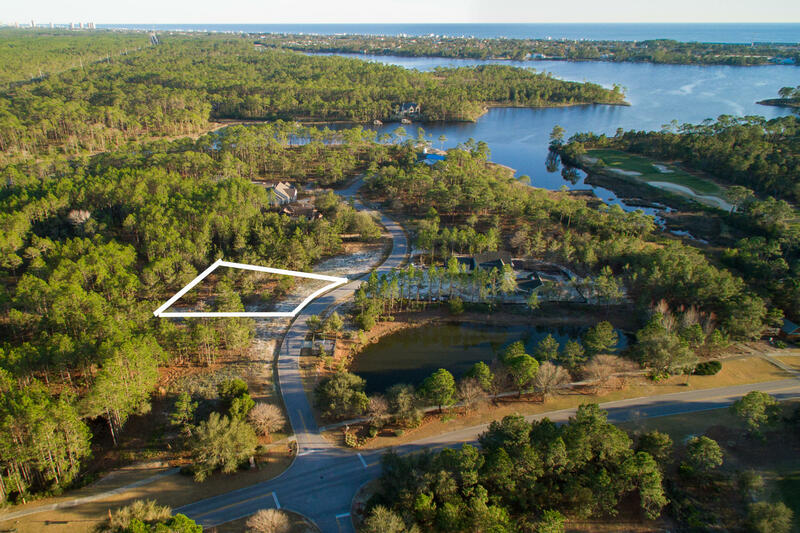 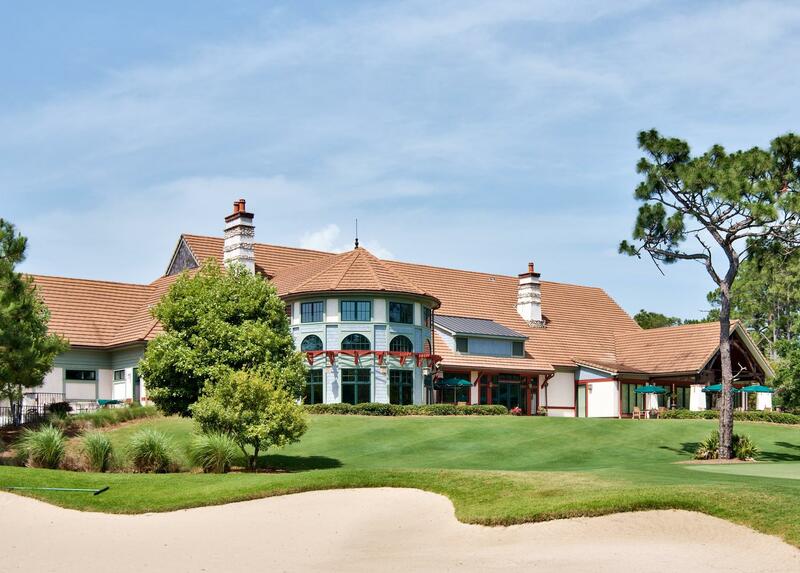 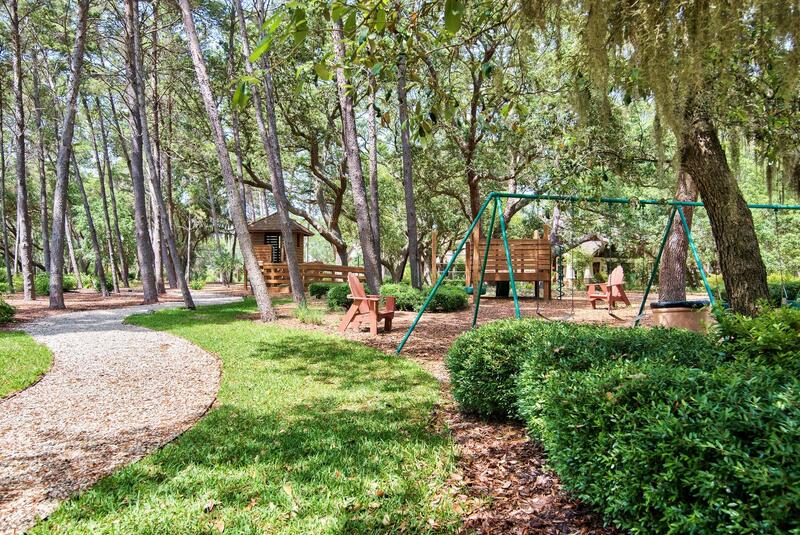 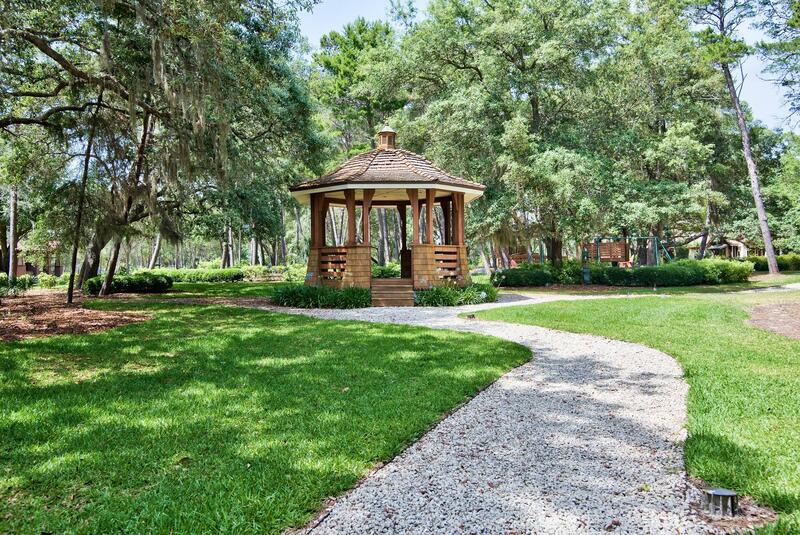 The location of this lot is ideal, with no thru-traffic and close proximity both to the entrance and amenity area. 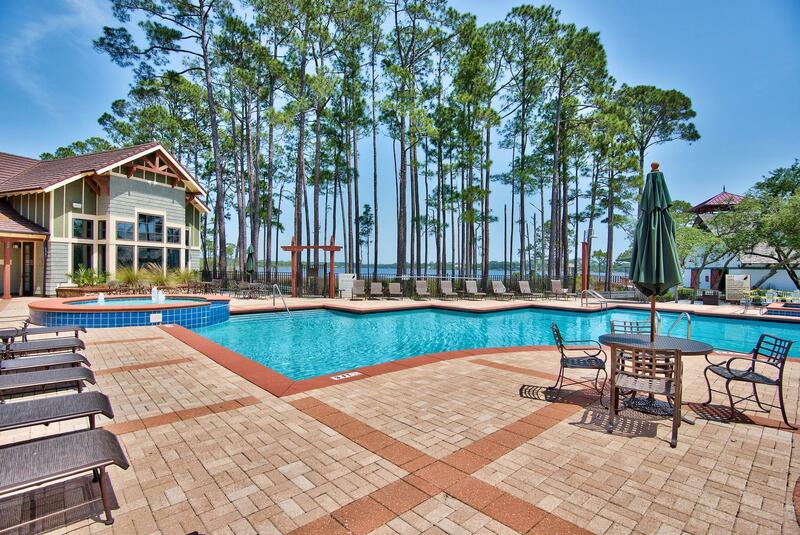 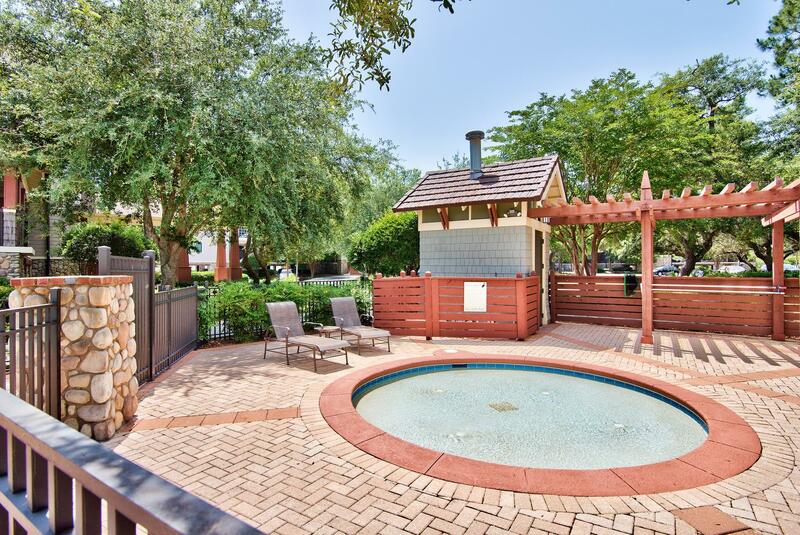 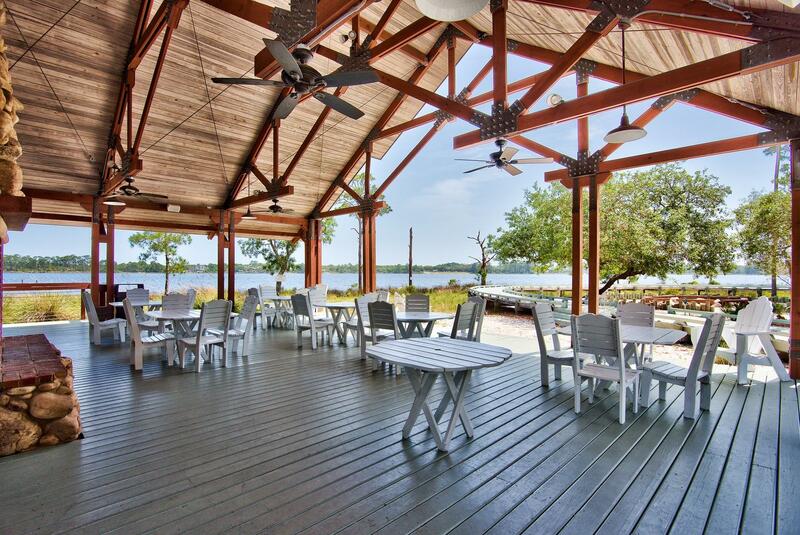 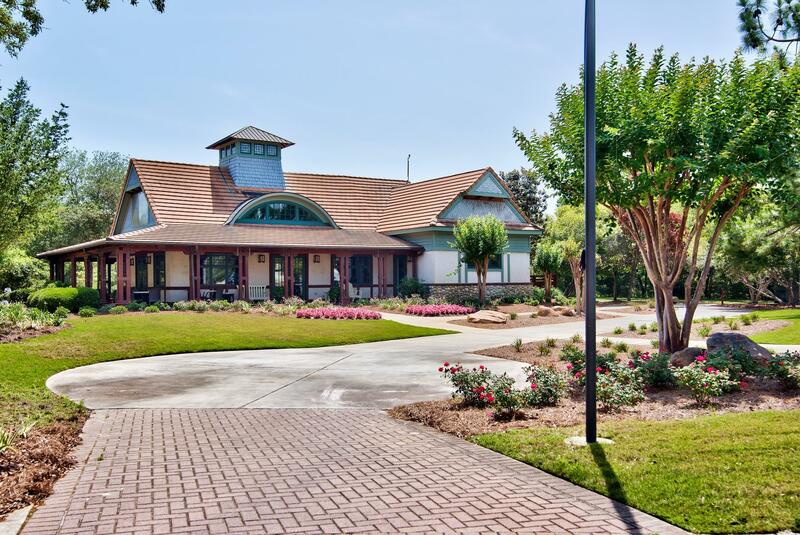 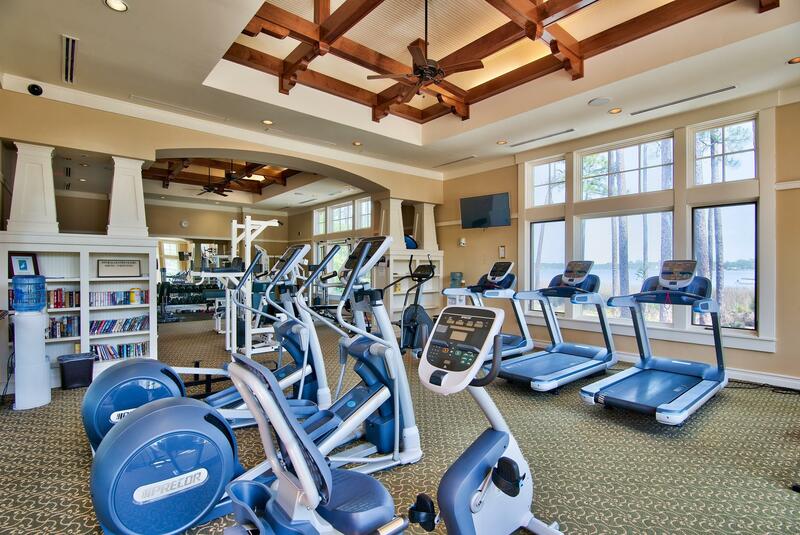 Wild Heron boasts endless charm and a wide array of amenities that include 24-hour security, a fitness center overlooking the lake, a pool with spa, playground, and a boat house stocked with kayaks and canoes. 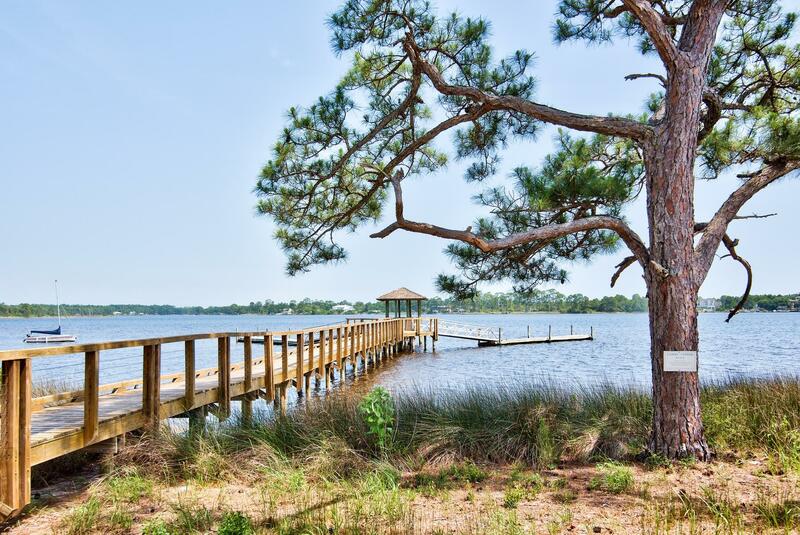 This information was last updated on 4/20/2019 11:36:07 PM.